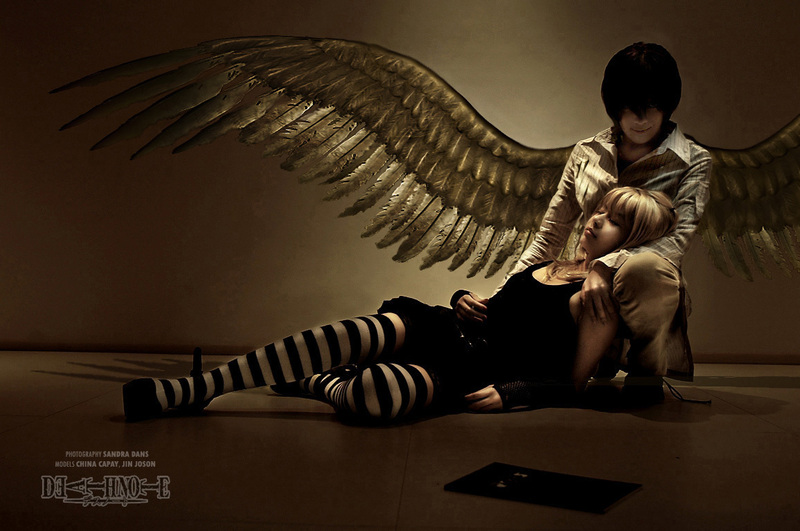 Awesome Death Note Cosplay. If this isn't the best cosplay foto EVER, I don't know what is.. HD Wallpaper and background images in the Death Note club tagged: death note cosplay. This Death Note fan art contains triceratops.